Emeibaby designs unique carrier systems for carrying a baby. The Emeibaby carrier has a perfect combination. Namely, the comfort of a baby sling is combined with the practical click system of a baby carrier. Many baby carriers have derived from a baby sling but a Emeibaby Carrier can be called really unique in that respect. A baby carrier with straps is used as the base and this provides practical comfort. The baby sling is the base for carrying your child. If you really prefer a baby sling but also want to benefit from optimum comfort, the carrier system of Emeibaby will be perfect for you. When you only use a baby cling you will have to tie knots. But this is not necessary with the Emeibaby baby carrier as you can easily click it into place. You can use the baby carrier from Emeibaby from birth, whereby your baby is carried in the M-position. Babies grow rather quick and therefore attention is paid to this when designing the baby carriers. The cloth is large enough so when your child grows you can use a bit more cloth every time to carry your child comfortably. The ergonomically comfort is big so you are not bothered by shoulder or back complaints for example. 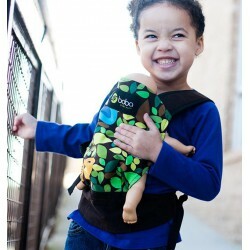 The hip and shoulder straps of the Emeibaby baby carrier are padded. The baby carrier cloth is easy to fasten by using the rings on the side of the body. Emeibaby has brought various designs on the market and we have both the baby version in the shape of the Emeibaby Carrier as the Emeibaby Toddler, that is suitable when your child has reached a dress size of 86/92, available. The Toddler can be used till your toddles weighs about 18 kilos. 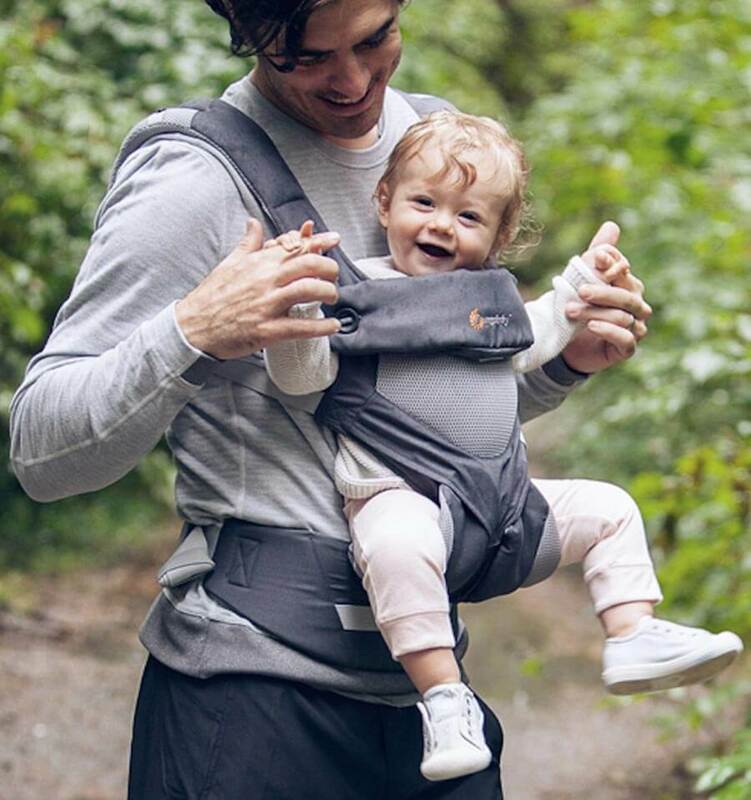 To go for a Emeibaby baby carrier is an excellent choice as you can already enjoy it from birth or when your child is a bit older and you would like to enjoy the advantages of comfortably carrying your baby or toddler. We offer you choices from both options and ensure for a quick delivery.